Noticed my Blog wasn't showing up until I added an entry, so I copied the description to here. After sitting for most of its life its time to give this gorgeous low mileage example a restoration worthy of the record books. I purchased this car from the second owner. 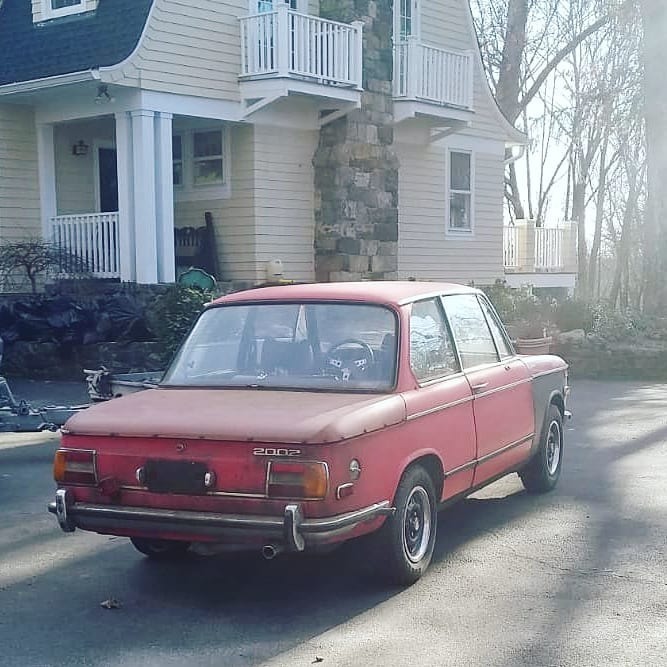 He bought it back in the early 80s while living in Germany before driving it to Italy where he lived. When it came time for him to move to the US he had trouble selling the car and decided to bring it to New York with him where the car ultimately sat until it could be legally titled once it was 25 years old. By then the owner had swapped in us market side markers and an American speedometer as requested by the DMV at the time. The odomoter reads just over 30,000 miles and from my overall inspection of the vehicle I believe it to be accurate. 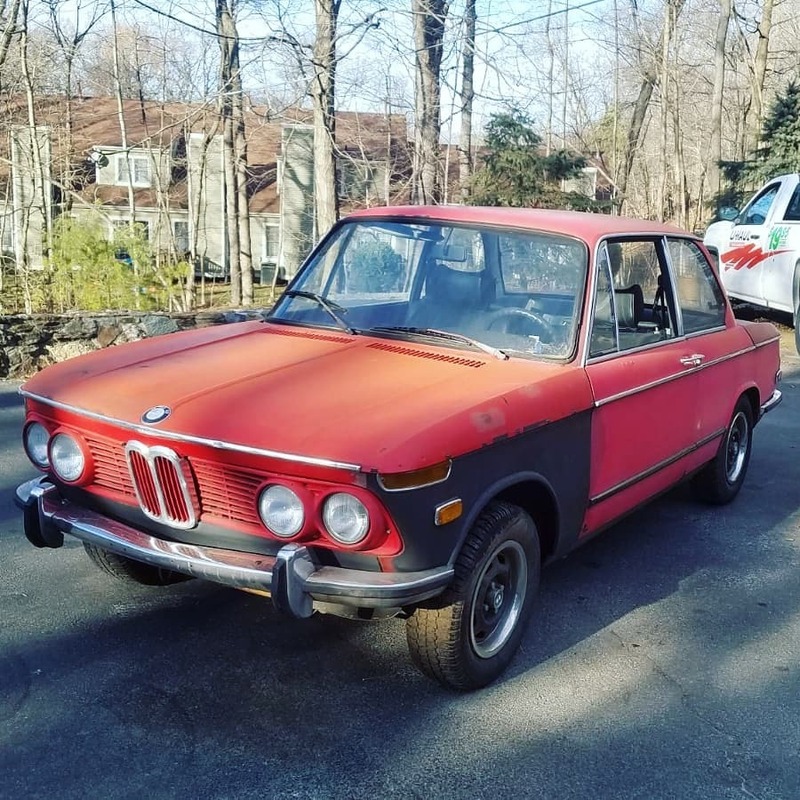 Being a North East car that sat in a mechanics backyard for a number of years a full restoration is in order and will be completed using many connections I've formed with some of the best automotive talent in the USA. Today marks the official project start date, and the car is headed to my good friend Matt's shop, Beaver Built. The project begins with major surgery- rust repair. At least one subframe mount will need to be cut out, and many more spots including the usual suspects will be discovered and fixed as the project progresses. Following rust repair the car will be shipped to me in California where I now reside and be stripped to a bare shell for a clean start to a very lengthy project. I have some very wild engine plans but the car will retain a very mild appearance with practicality improvements integrated as cleanly as possible. Be sure to follow my Instagram for more up to date updates @rocanmotor as well as my friend Matt's shop @beaverbuilt for all the nitty gritty. I'll keep this post updated as much as possible. I apologize to all my 02 friends here for my long hiatus... Between starting my career and making a few big moves in the past three years I've had to put the 02 projects aside for a bit. I've worked on some stuff in the meantime but I've never really been happy not having an 02 in my life. Greetings! Good luck on your restoration. I have to say that car looks very familiar. Was that Louie's car from L&R Auto in Brooklyn? The 4 light grille tipped me off. Great, good luck on it!